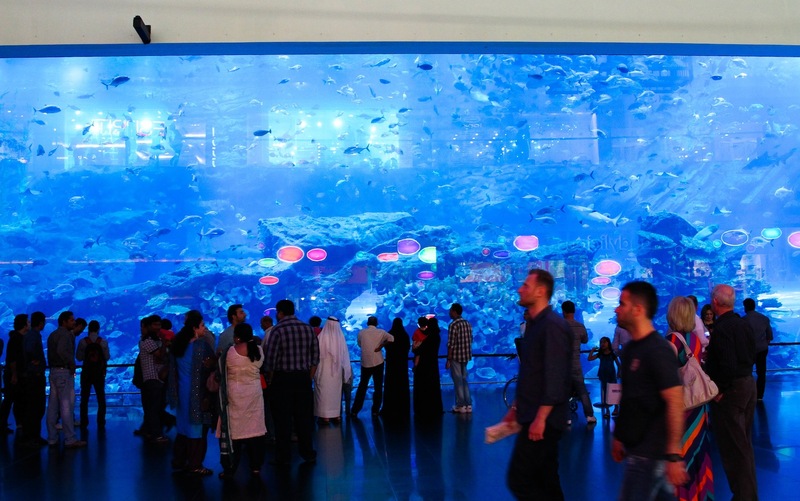 The aquarium at Dubai Mall. Dubai, UAE. Taken few weeks back, March 2013. You are looking at the largest sheet of acrylic in the world, certified by Guinness Book of World Records.